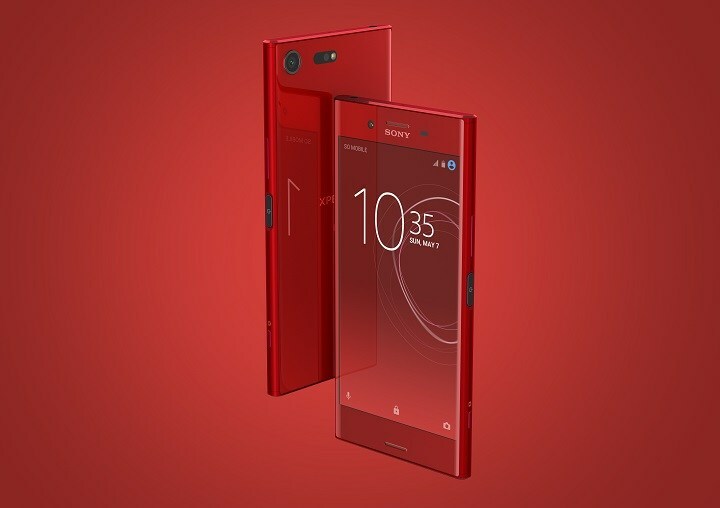 Not so long ago we made a roundup of some of the best smartphones available coming with a dashing red paint job and the Sony Xperia XZ Premium was included in the list. However, at the time the device was only available in Japan. Not anymore, as customers in the US can now place an order for the fiery smartphone through Amazon. The Rosso (Red in Italian) Sony Xperia XZ Premium can be purchased for $599.99 and is compatible with GSM/LTE carriers like AT&T and T-Mobile. 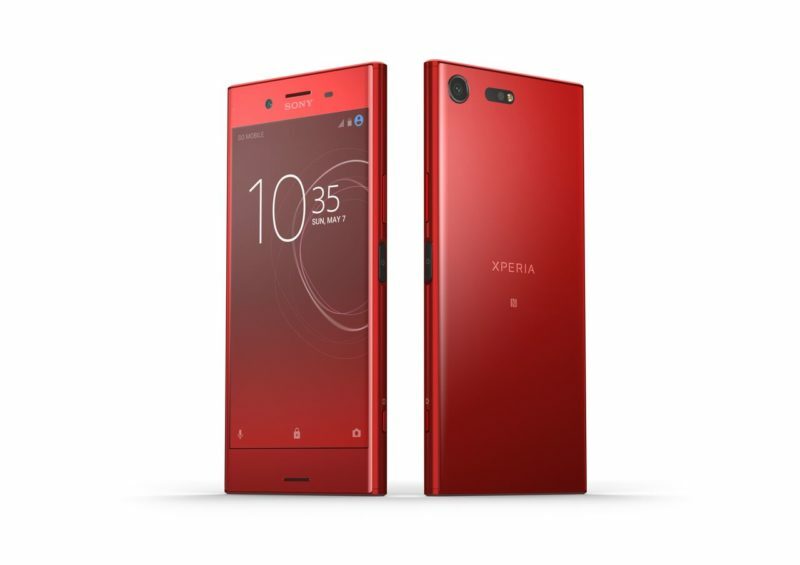 Ironically, the red Xperia XZ Premium does not work on Big Red’s network (aka Verizon). When it comes to specs, the alluring new model doesn’t differ at all from the other color variants of the smartphone. 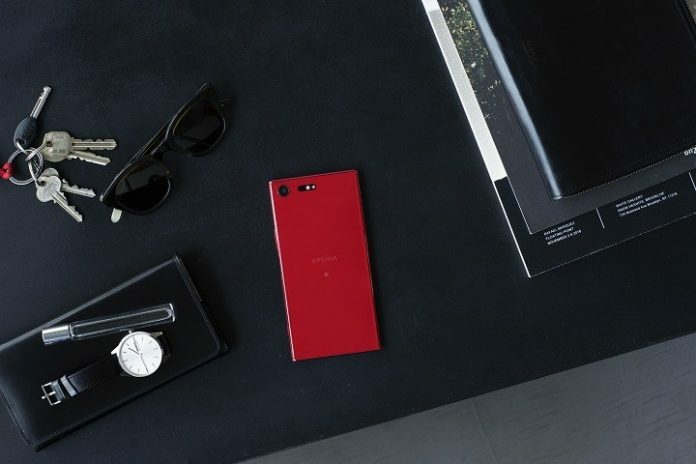 The device will ship out with a high-end 5.5-inch 4K display and packs a Snapdragon 835 processor, aided by 4GB of RAM and 64GB of internal storage. Perhaps its most impressive feature is the primary 19-megapixel MotionEye camera which allows users to shoot super slow motion video at 960fps. The snapper is also equipped with predictive phase detection, laser autofocus and LED flash. The phone runs Android 7.1 Nougat out of the box but will be among the first Sony handsets to be upgraded to Android 8.0 Oreo.